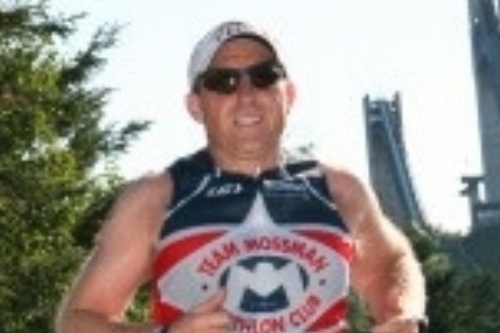 Owner of Multisports Academy; USA Triathlon Certified Coach. Completed over 100 Triathlons, 15 Ironman. Yale Triathlon Head Coach.